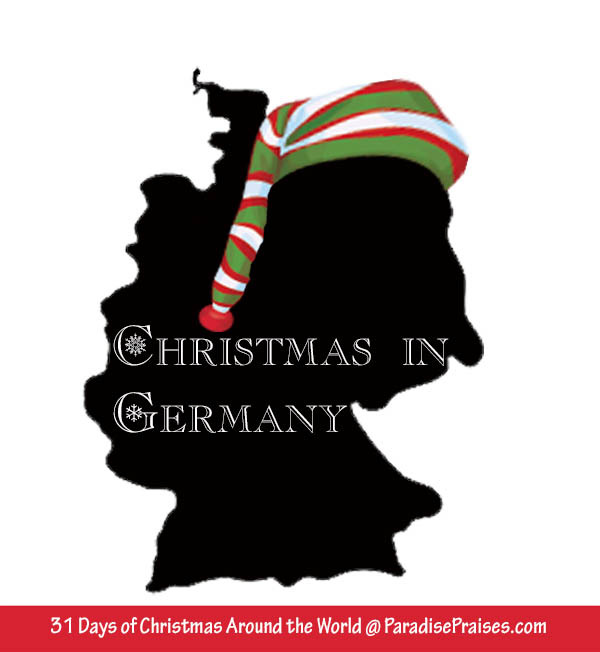 Today on our tour of Christmas around the World, we are learning about an international tradition: Gingerbread! We have partnered with Oriental Trading for his post. All opinions and use ideas are our own. 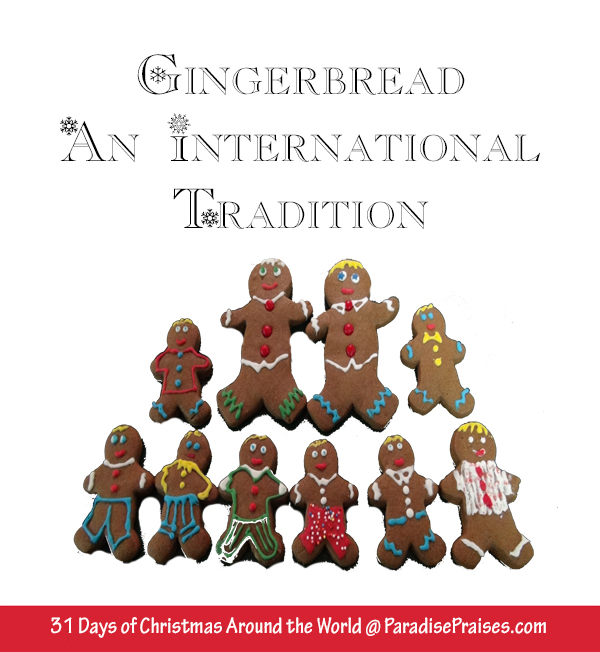 The story of the Gingerbread Boy is an internationally known story. 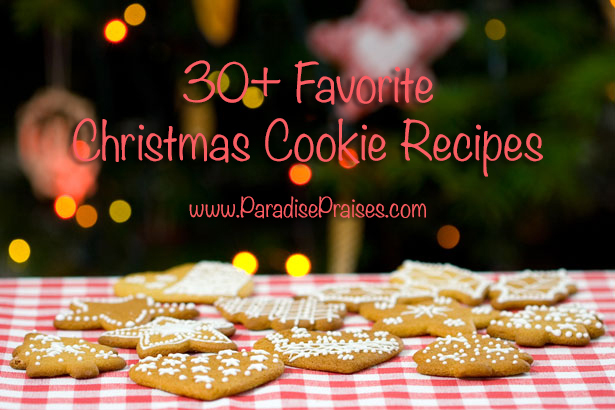 The retelling often happens at Christmas as many countries have a tradition of baking gingerbread or ginger cookies during the Christmas holidays. 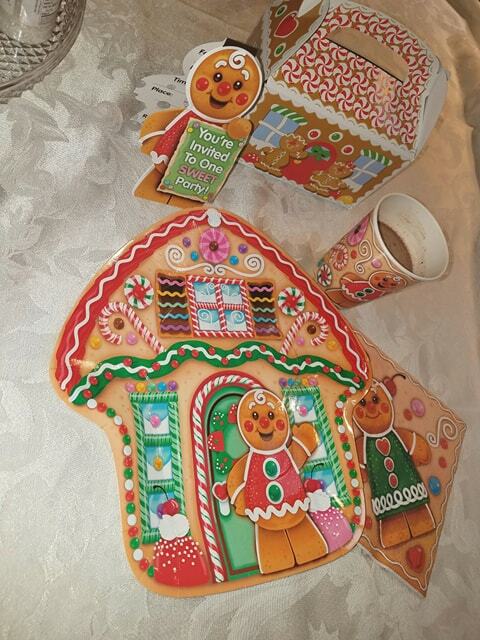 Long ago, the queen of England would give decorated ginger cookies to visiting dignitaries, and in Germany, a ginger cookie tied with a ribbon was a token of love for the one you gifted it to! There are many folk tales of runaway foods from many countries around the world, Holland, Great Britain, and Germany, to name a few. From what I could find, the first recorded telling of the Gingerbread Boy story, as we know it, was in the USA in 1875, when an anonymous author submitted the tale to the St. Nicholas Magazine. The author said the tale had been told to his/her children by a servant girl who had been told the story as a chid. There was once a little old man and a little old woman, who lived in a little old house in the edge of a wood. They would have been a very happy old couple but for one thing — they had no little child, and they wished for one very much. One day, when the little old woman was baking gingerbread, she cut a cake in the shape of a little boy, and put it into the oven. Presently she went to the oven to see if it was baked. As soon as the oven door was opened, the little gingerbread boy jumped out, and began to run away as fast as he could go. Then the fox set out to run. Now foxes can run very fast, and so the fox soon caught the gingerbread boy and began to eat him up. Oh dear! I'm quarter gone! Notes: According to Wikipedia, the St. Nicholas Magazine was a popular American children's magazine, founded by Scribner's in 1873, who published work by the country's best writers, including Louisa May Alcott, Frances Hodgson Burnett, Mark Twain and Joel Chandler Harris. Many famous writers were first published in St. Nicholas League, a department of the magazine that offered awards and cash prizes to the best work submitted by its juvenile readers. Edna St. Vincent Millay, F. Scott Fitzgerald, E. B. White, and Stephen Vincent Benet were all St. Nicholas League winners. 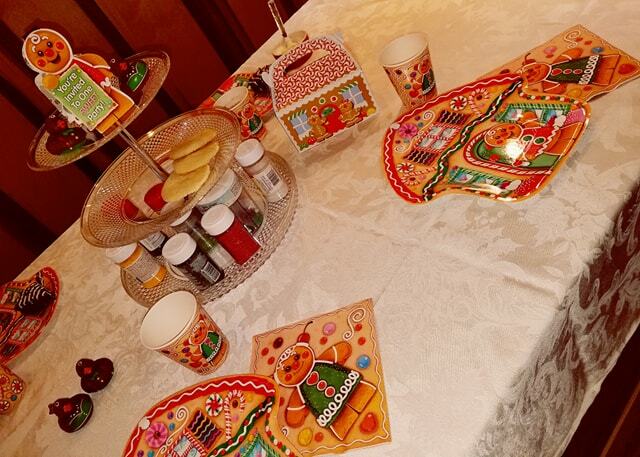 You already know that we LOVE to have themed holiday parties at house. 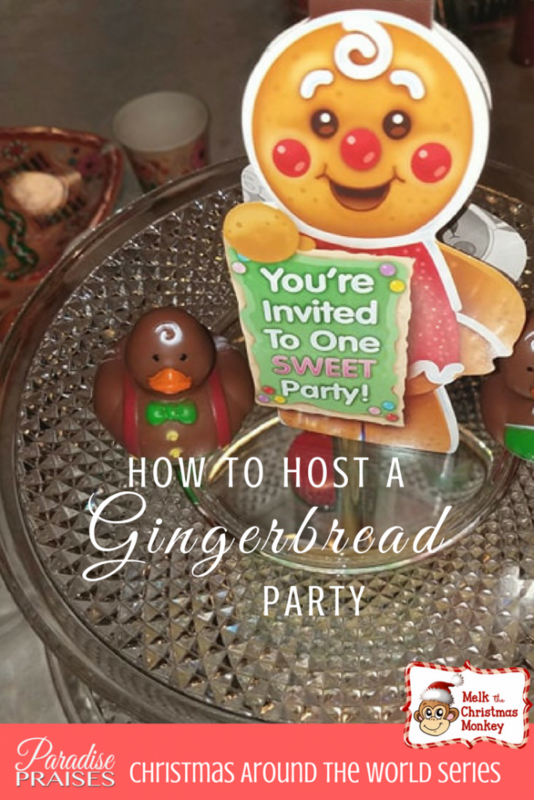 So it should come as no surprise to you that we enlisted the help of Oriental Trading to pull of a fabulous Gingerbread party! First, we put together Gingerbread House boxes to hold our goodies and everyone got at least one Gingerbread rubber ducky friend. 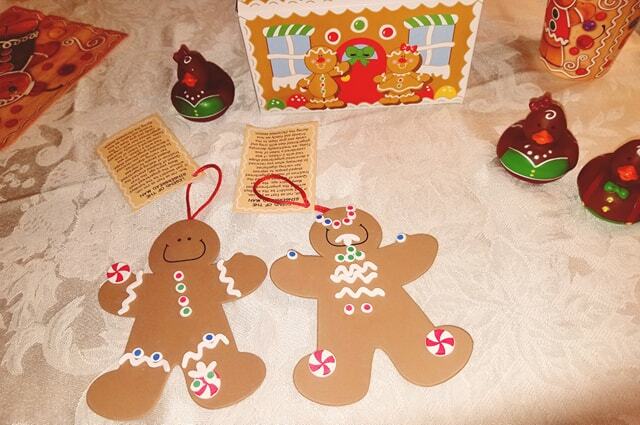 Then, we made foam Gingerbread ornaments. 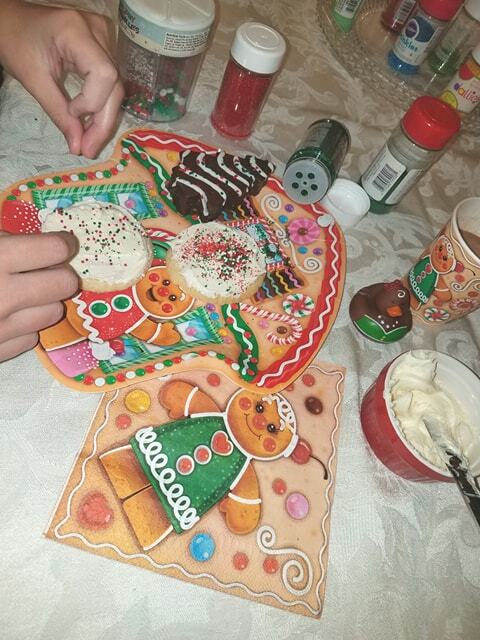 Next, we pulled out the fun gingerbread dishes and went to town decorating our cookies! 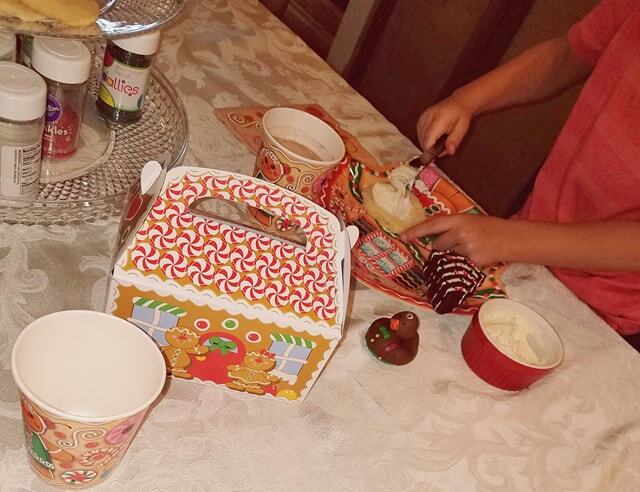 According to my kids, all you need is a bit of festive paper ware, cookies, frosting, and sprinkles and you have an instant party! 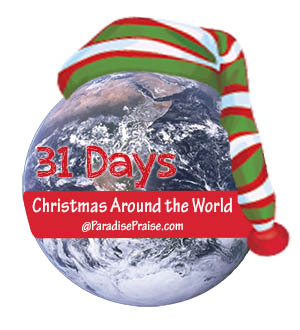 Join our mailing list to get each new post in our Christmas Around the World series! Or click the link below to see the other posts in the series.